Accepting Payments 101: Merchants' Must-Have Guide! Merchant payment acceptance can be the deciding factor in making or losing a sale! Increasing sales at your business can be as simple as offering more payment options to your customers. Knowing the pros and cons of each payment method is critical. But that's not all. PLUS: 2 easy-to-read charts for each payment method detailing pros & cons and the risk severity of each payment method. Start maximizing your sales. 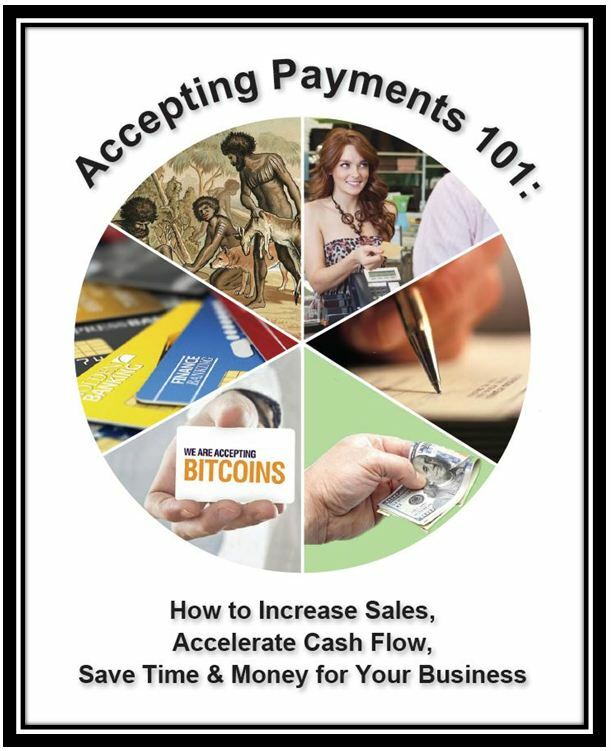 Get the newest merchant payment acceptance guide on the market!